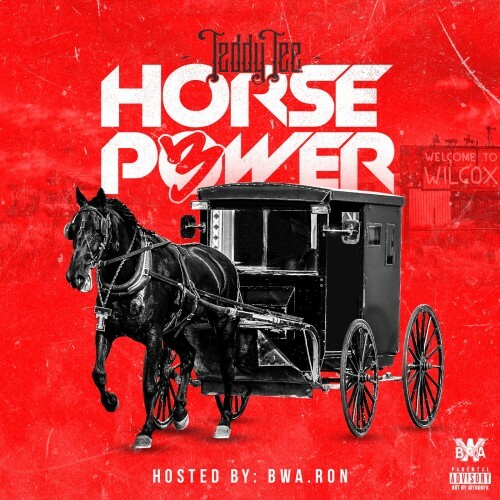 Follow @IndyTapes, @BWA_Ron & @IAmTeddyTee! Dis ridin vote it up!! !